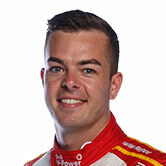 For the second year in succession, Scott McLaughlin was the ARMOR ALL Pole Champion in 2018, scoring 13 poles across the campaign. It should be no surprise that the DJR Team Penske driver also boasted the best qualifying average, achieving a 3.71 score. But what of the rest of the field? To give the clearest picture of the 2018 qualifying pecking order, we’ve created a ‘Supergrid’ from the average qualifying figures. As expected, the bulk of the championship frontrunners were also the best qualifiers, albeit with some interesting movement in the order. 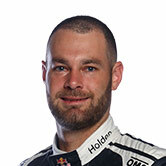 Shane van Gisbergen proved McLaughlin’s biggest title threat, but Jamie Whincup was the marginally better of the Red Bull Holdens in qualifying trim. 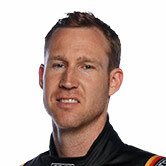 Erebus Motorsport’s David Reynolds was best of the rest, averaging 6.29 in a season that included five poles. 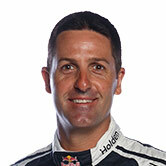 The two drivers whose qualifying rankings differ the most from their final championship positions were the two oldest, Craig Lowndes and Garth Tander. Lowndes finished fourth in the championship but just 11th on qualifying rankings, while Tander was 13th in points but 19th on average qualifying. Notably, Lowndes’ qualifying ranking improved from 13th in 2017, while Tander lost three positions year-on-year in a tough season for GRM. 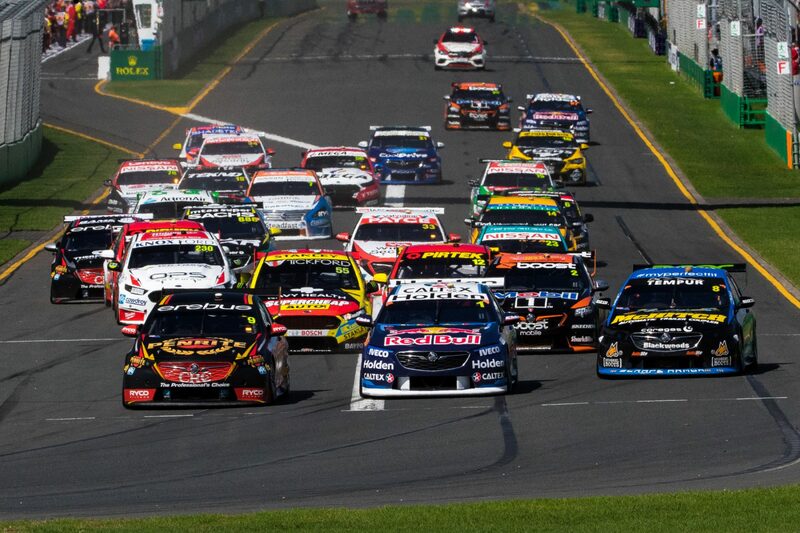 Three drivers – Fabian Coulthard, Michael Caruso and Anton De Pasquale – are ranked four places higher on the Supergrid than they finished in the championship. This largely appears the result of enduring a series of issues in the races, rather than being exceptional qualifiers. 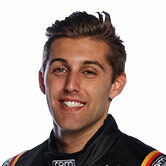 Erebus’ De Pasquale, though, was a qualifying standout; his ranking of 16th a full five places higher than the next rookie, Jack Le Brocq. There will be more emphasis on ARMOR ALL Qualifying than ever in 2019, with knock-out sessions setting the grid for 13 races, after being trialled at Symmons Plains and Barbagallo this year. Note: The above qualifying averages include the 20-minute qualifying session from Sandown, rather than the results of the sprint races, as a truer indication of qualifying speed.